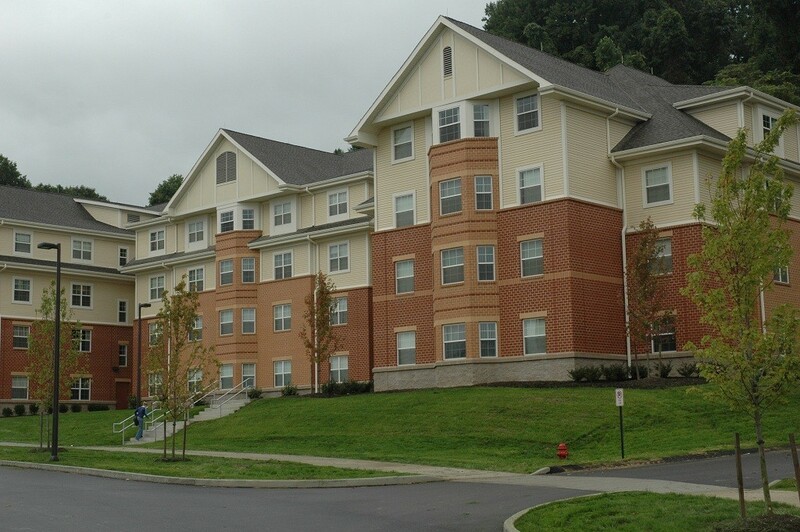 Slippery Rock University (SRU) and the WPPSEF partnered in 2012 to begin planning the installation of energy dashboards in six of their student dormitories. SRU proposed to install real-time energy dashboards as an educational tool to monitor real time energy and water use. The real-time energy dashboards were installed in 2013 in the six student dormitories, which were occupied by 2,100 students. SRU started to compare energy use in 2014 and documented a reduction of 86,824 KWh in a one-month period (April 2013 vs. April 2014).